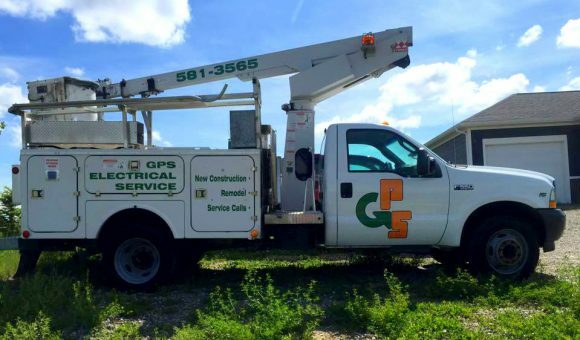 GPS Electrical Service is a local and family owned company which puts you, the customer, first. 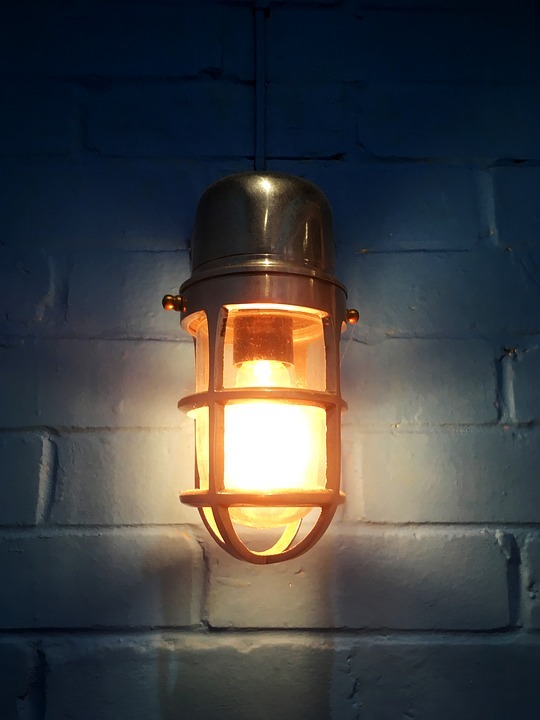 We Create, Design and Transform all of your electrical and lighting needs. 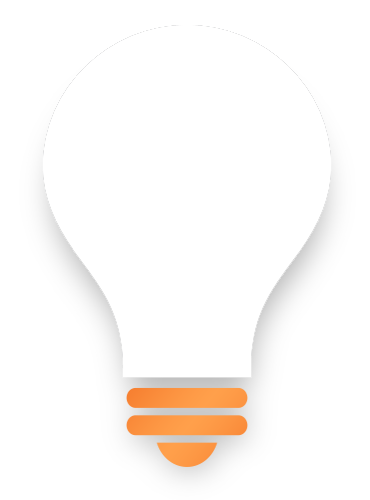 At GPS Electric our goal is to deliver the highest quality of electrical services with simple energy efficient solutions. 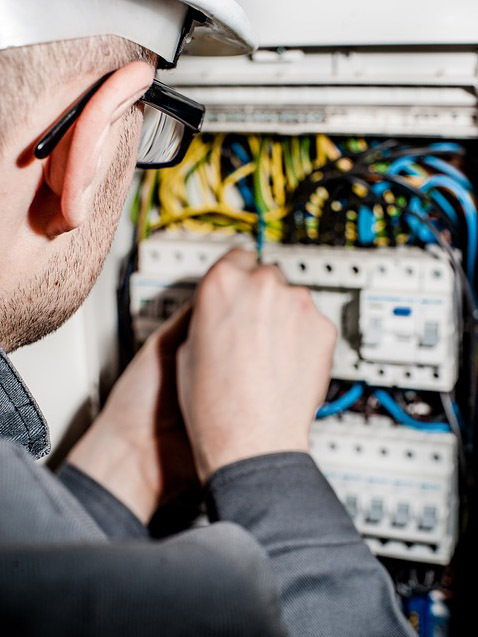 We accomplish getting the job done right the first time by providing honest, reliable customer service and attention to detail to ensure a satisfied customer every time. We live by a powerful motto that delivers Professionalism, Reliability and Protection to our customers on every level. The GPS Electric guarantee ensures a clear-cut warranty on all services to ensure that the customer is delivered a high quality customer satisfaction. 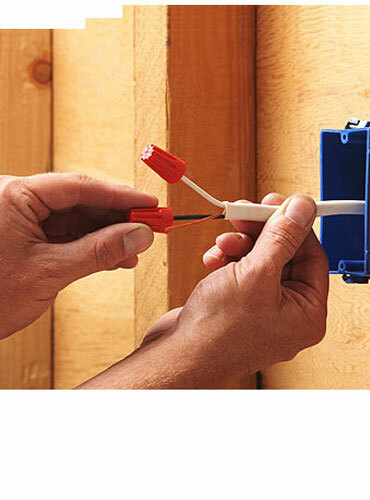 Don’t let that small electrical problem turn into a major catastrophe. Call us first. Contact us – we would be happy to help you with your needs. © 2017 GPS Electrical Service.